This book and the accompanying CD are designed to assist in your preparation for the BlackBerry® Certification Program exam, Supporting the BlackBerry Enterprise Server in an IBM Lotus Domino environment. For more information about the exam and to view the exam guide, go to www.blackberry.com/certification. You should have approximately six months of experience supporting the BlackBerry® Enterprise Solution and you should have the knowledge required to perform common tasks such as navigating the BlackBerry Administration Service, managing BlackBerry smartphone user accounts, and performing enterprise activations. You should also have hands-on experience with BlackBerry® Enterprise Server and BlackBerry smartphones issues and should be able to distinguish between issues related to each. A test environment with a functional BlackBerry Enterprise Server software version 5.0 SP1 that includes the BlackBerry Administration Service, BlackBerry Web® Desktop Manager, and BlackBerry Monitoring Service components. (You can download a 60-day trial version of the BlackBerry Enterprise Server from www.blackberry.com. 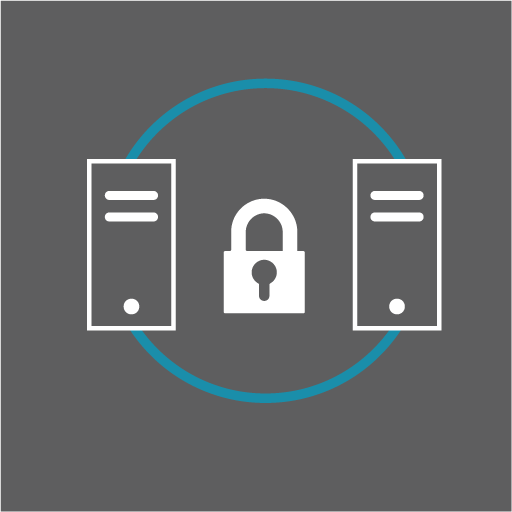 Identify the components of the BlackBerry Enterprise Server; describe the functionality of each BlackBerry Enterprise Server component; identify security features of the BlackBerry Enterprise Solution. Describe the data flow through the BlackBerry® Enterprise Solution in varying scenarios; identify the ports and protocols used in those scenarios. Describe the system requirements including hardware, software, and supported environments, as well as the preinstallation tasks that you must verify when supporting the installation or upgrade process. Explore common tasks that are performed using the BlackBerry® Administration Service; describe how to manage administrative roles and when to use the BlackBerry Server Configuration Panel. Describe additional BlackBerry® Enterprise Server features that you need to be familiar with when supporting the BlackBerry Enterprise Server. Examine activation methods, activation prerequisites, and the points of failure along the activation process over the wireless network; describe how you can use the BlackBerry Administration Service to troubleshoot activation issues and provide helpful troubleshooting tips. Describe factors that might impact the BlackBerry® Enterprise Server performance; discuss the questions that you can ask to identify the cause of an issue; describe tools you can use and common troubleshooting steps that you can take to resolve common issues.